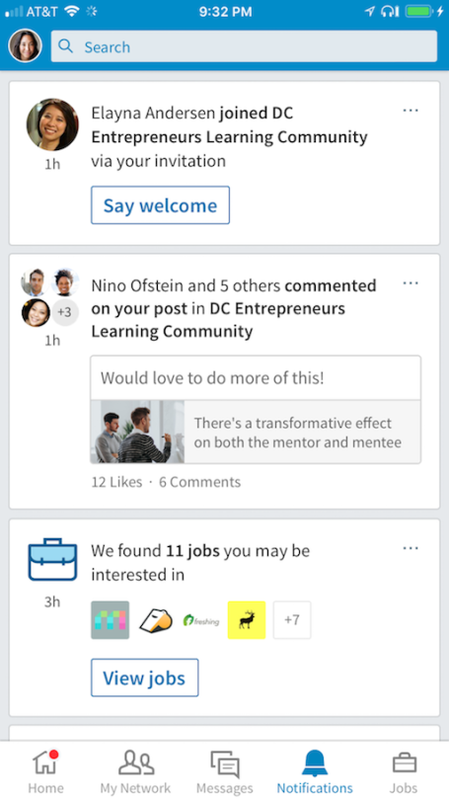 News from LinkedIn today is that Groups will now become more integrated into the LinkedIn feed. Accessible from the homepage, you will now get notifications of updates and the ability to use video within your groups. This will be taking place over the coming weeks, so keep an eye out for the changes. In the meantime, the official news from LinkedIn can be found below. Groups is at the heart of what makes LinkedIn a trusted place for professionals to help and support one another, and the changes we’re planning will make Groups a bigger part of the main LinkedIn experience. Our focus on re-integrating Groups back into the core LinkedIn experience means that we will no longer be able to support a standalone iOS app for Groups; that app will stop working as of February 15, 2018. But please know that your existing group memberships and contributions will not be affected as part of that change. You’ll be able to access your Groups right from the homepage, and you’ll see the latest content from your Groups in notifications and the homepage feed. 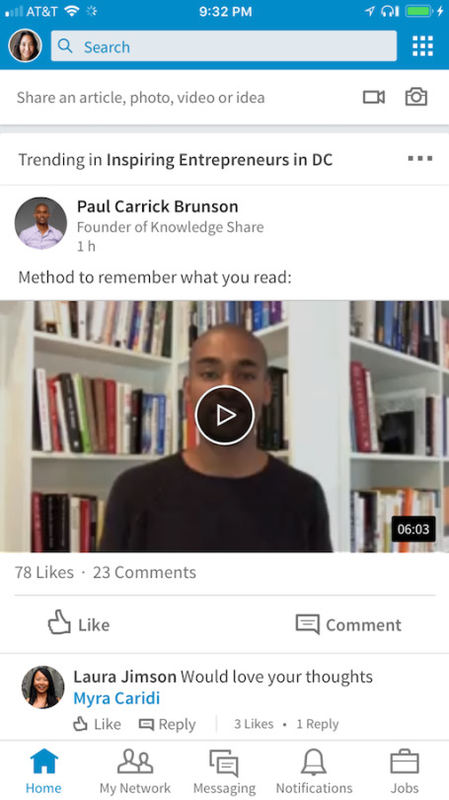 You’ll be able to post videos into your groups, @mention the members you want to weigh in, and keep the conversation going by replying to comments. Ultimately, our goal is to create an even better Groups experience within the primary LinkedIn applications, so we are putting our focus there over the coming weeks and months.